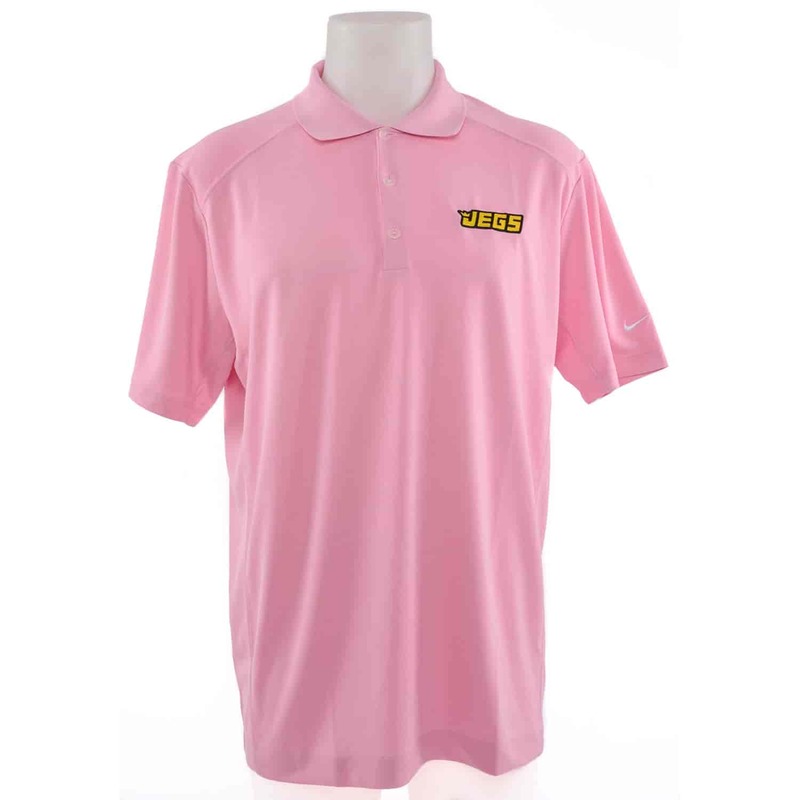 The JEGS/Nike Dri-FIT Short Sleeve Victory Polo is a timeless look and features sweat-wicking fabric. It's made with flat seams that stay off the shoulders and sides to help make every body movement comfortable. bvseo-msg: Configuration error - baseURI contains invalid characters, correct or encode URI.Configuration error - pageURI contains invalid characters, correct or encode URI.